There is nothing better than putting on a new pair of pajamas so why not make your own! 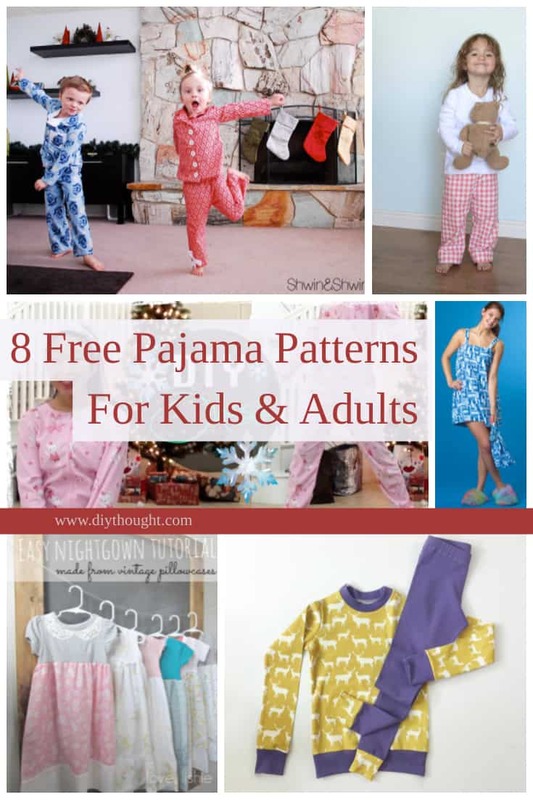 We have found 8 free pajama patterns for kids & adults so we have the whole family covered here. These lovely unisex pajamas come with a pattern in size 9, 10, 11 and 12 but if you are a skilled sewer it is easy enough to scale it up or down depending on the size required. Click here to read the tutorial. Living someplace warm, then these are the pajamas for you! The pattern comes in a size 3T-4T. Follow this link to read the full tutorial. This is a no-pattern pattern for any size pajamas! You take a shirt and trousers and draw your pattern from that. This is easy enough for beginner sewers. This great tutorial steps you through the entire process. These beautiful nightgowns are made from vintage pillowcases and old shirts. They are super easy to make and are totally adorable! Click here to read the full tutorial. Patterns For Pirates have all pajama bottoms covered here with free patterns to match. Short shorts, long shorts and long bottoms in all sizes, it can’t get much better than that! Watch this video and see how simple it is to make an adorable footed onesie! Check out Aprils other videos over at her Youtube channel here, she has all sorts of inspiring videos about upcycling old clothing into something new. 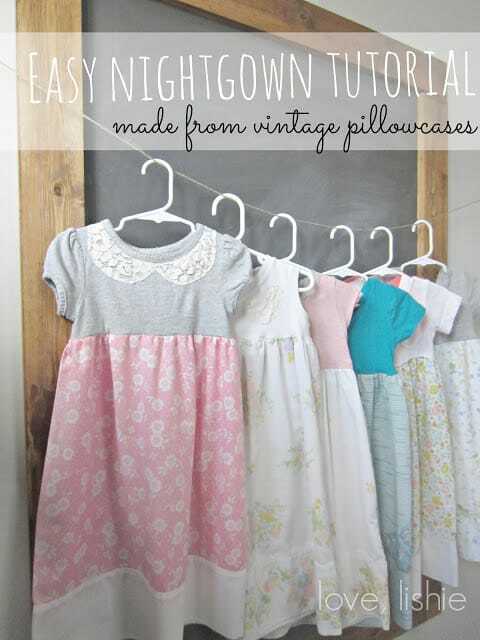 This is one super easy simple nightgown that is perfect for beginner sewers. The other great thing about this pattern is that it is easy to make in all sized! 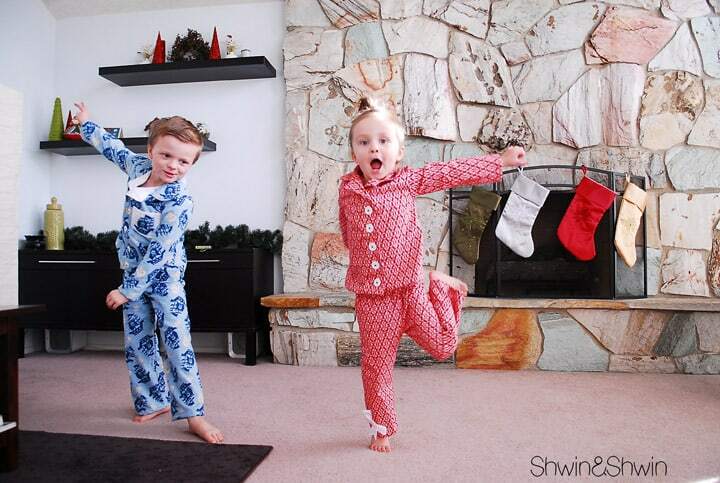 Whip up some lovely traditional flannel pajamas with this pattern from Shwin & Shwin. 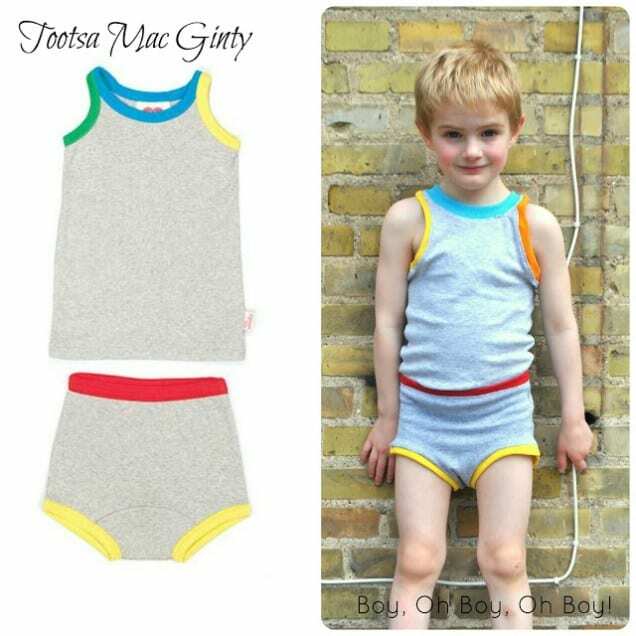 The pattern is in 4T size however it is easy to alter by making it a little longer or shorter and adding some extra room depending on the size of your child.